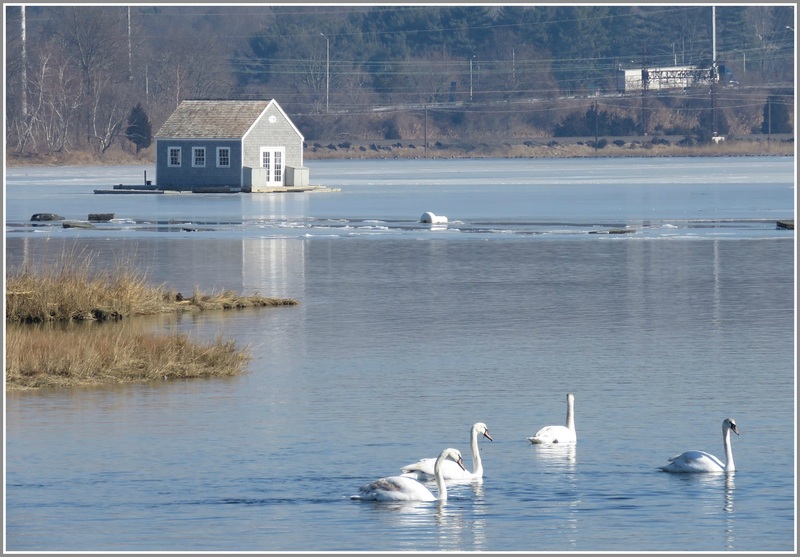 This entry was posted in Beach, Environment, Pic of the Day and tagged Sherwood Mill Pond. Bookmark the permalink. 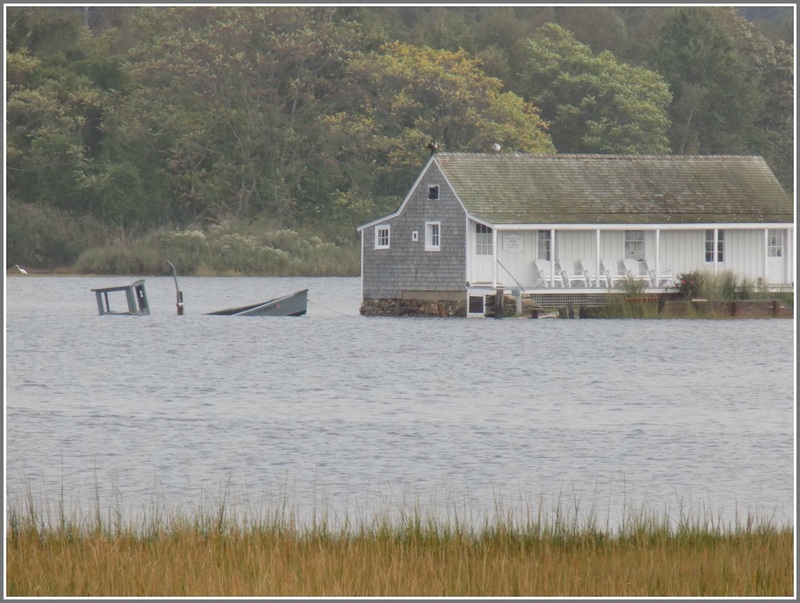 Either that’s an optical illusion or their boat has sunk . . . I agree. The boat is no longer afloat. Nah. . . there’s no global climate warming, and melting of the Polar ice cap. Why do their boats keep sinking? Is there a fuel spill?